Flybe schedule flights daily from Doncaster to Jersey between April and October. 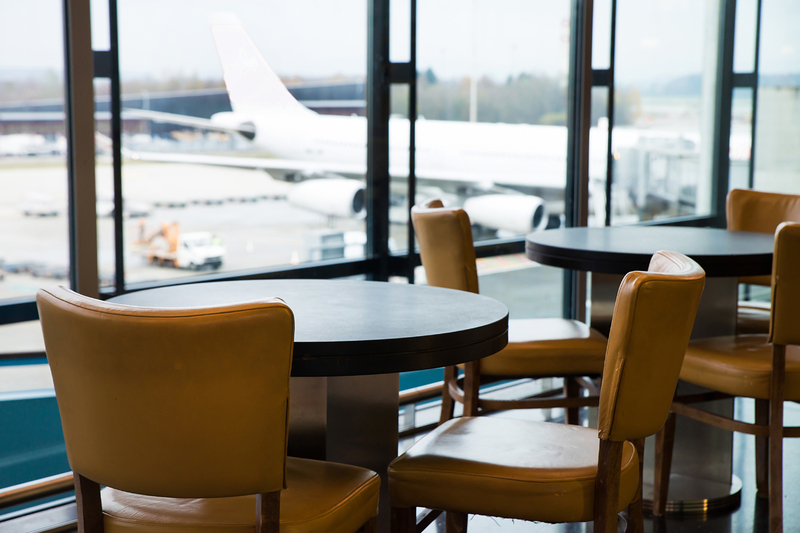 The airport has all the necessary facilities including food and drink outlets, shopping, and information point. Robin Hood Airport is easily accessible from the UK's major motorways including the M62, M1, A1 and the M18. From the North or South via the A1: Leave the A1(M) at J34 (Blyth) and take the A614 heading towards Bawtry. Follow signs for Robin Hood Airport. From the West via the M62: Take the M62 (eastbound) towards Hull. Leave the M62 at J35 and follow the M18 (southbound). Leave the M18 at J5 and head (eastbound) on the M180 leaving ALMOST IMMEDIATELY at J1. Follow signs for Robin Hood Airport. From the East via the M180: Follow the M180 to the end. At the roundabout take the right hand lane. Follow all the way around. Coming back on yourself now heading eastbound on the M180. As you rejoin the M180 heading back towards Scunthorpe take the very first exit (J1) and follow signs for Robin Hood Airport. From the North or South via the M18: Leave the M18 at J4 and follow signs for Robin Hood Airport. Train Doncaster Rail Station is the closest station to the airport, situated just 7 miles away. The dedicated AirLink Service 91 combined with local services link the Airport to Doncaster Rail Station every 30 minutes. Bus the airport is well served by buses with a network of six services providing fast links to local towns. All buses depart from the bus station outside the terminal building, including the newly improved AirLink Service 91. Prices for On-Airport Parking start from as little as £26.99 for a 3 day stay and you have all the convenience of guaranteeing your space and parking within walking distance of the terminal building.